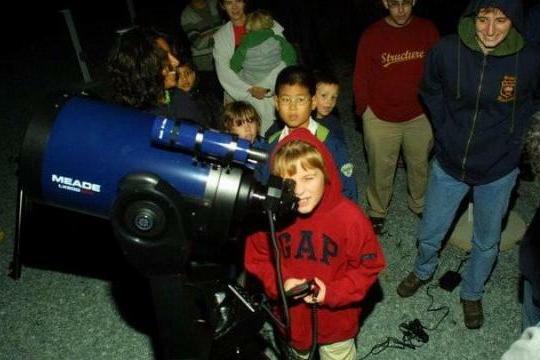 Duke University's Department of Physics will open its observing site in Duke Forest to the public to observe the Perseid meteor shower at its peak. For the best experience bring a blanket or chairs and relax under the stars while waiting for meteors. You will also have an opportunity to use one of our 10" Schmidt-Cassegrain telescopes to look at objects in our solar system and deep sky objects such as multiple star systems, star clusters, nebulae, and galaxies. Check our web page before coming for event confirmation or cancellation in case of poor weather conditions.